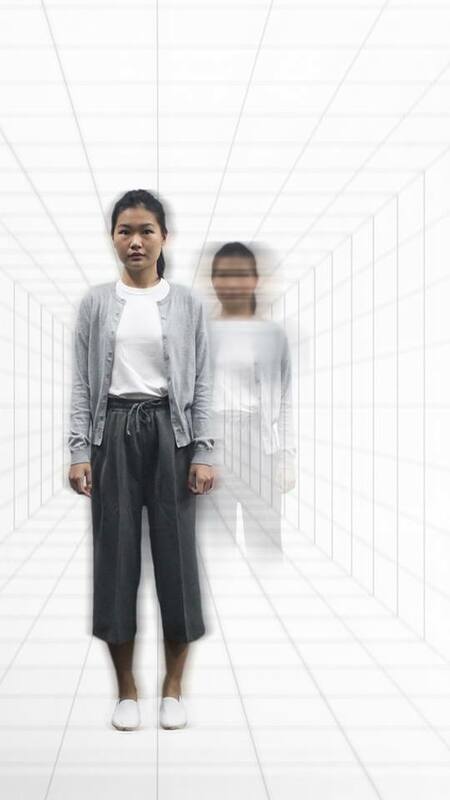 This February, Toy Factory opens their 2019 season with a brand new production. 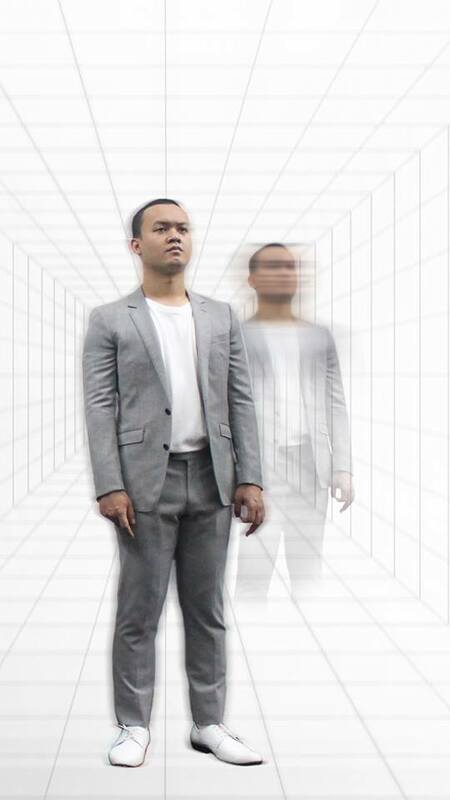 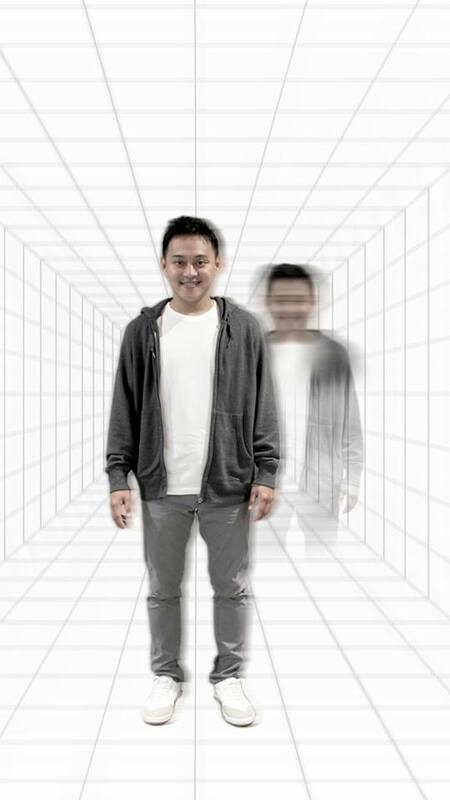 Written and directed by Toy Factory Associate Artistic Director Stanley Seah, The Transition Room will be making its premiere at the Drama Centre Black Box, after previously having had a dramatized reading held at Toy Factory’s space at NOWplaying@17. 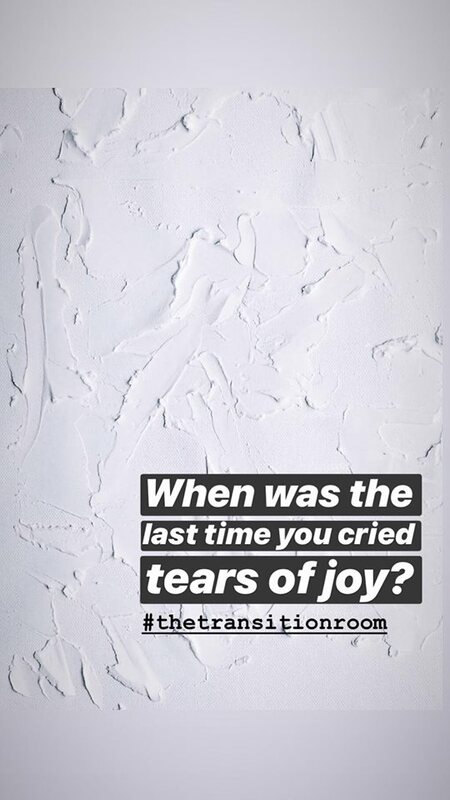 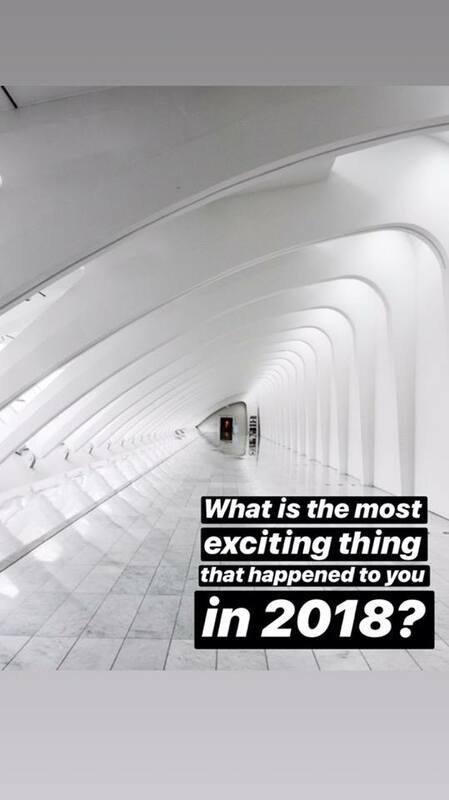 The Transition Room takes on themes of identity, specifically the identity of the self, dealing with fundamental questions about life through one man as he ventures through mysterious rooms, each occupied by strange characters. 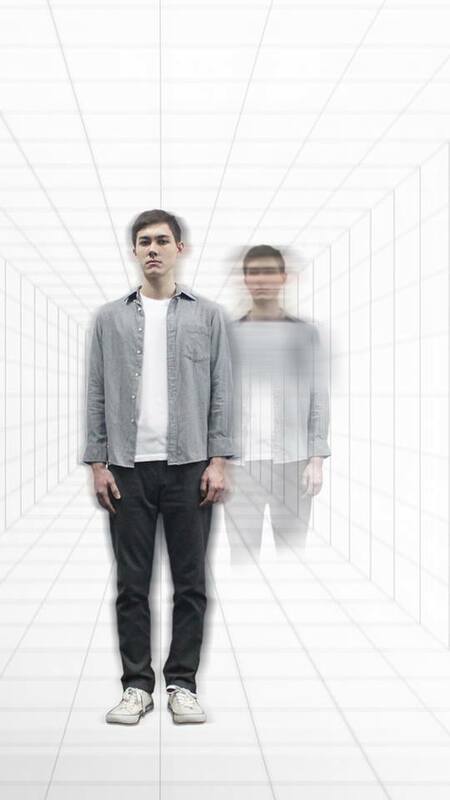 Unlike most theatre shows though, don’t expect to simply sit back and watch the action unfold, as Stanley promises that the rules of engagement will be broken and set time and time again over the course of the performance. 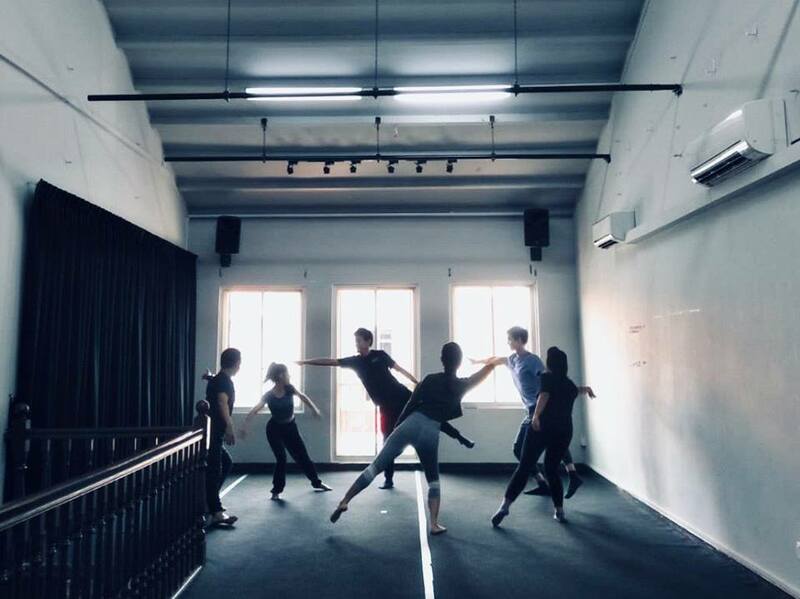 But for now, what audiences should look forward to is The Transition Room, promising an avant garde theatre experience like nothing else. 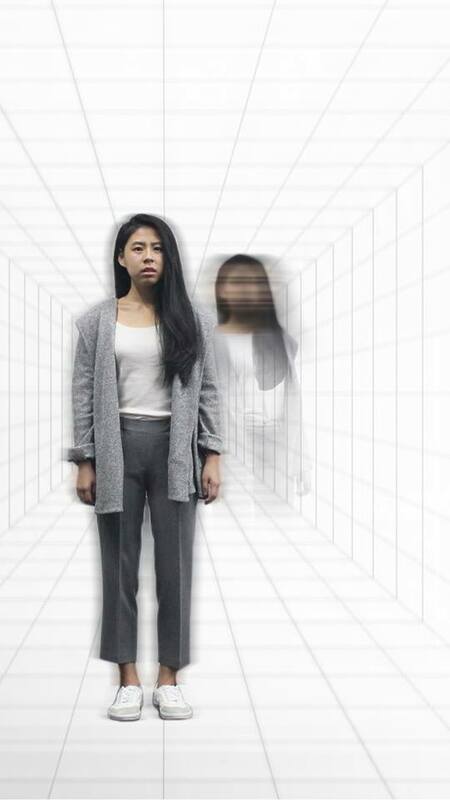 Set to toy with your perspectives, emotions and patience, one is left to wonder about the absurdity of life itself, questioning its meaning, purpose, and hopefully, plenty more food for thought with Toy Factory’s 2019 debut.